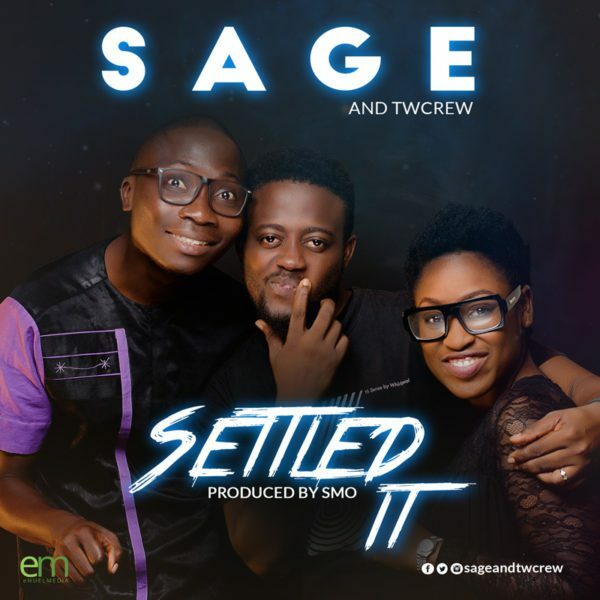 Abiodun Sage often known as Sage And Twcrew comes out with another inspiring song titled Settled It. Abiodun SAGE hopes that every listener would be blessed and faith inspired as they put this music into auto-repeat. Settled is Produced by Sanmi Matthew for Declare Music.